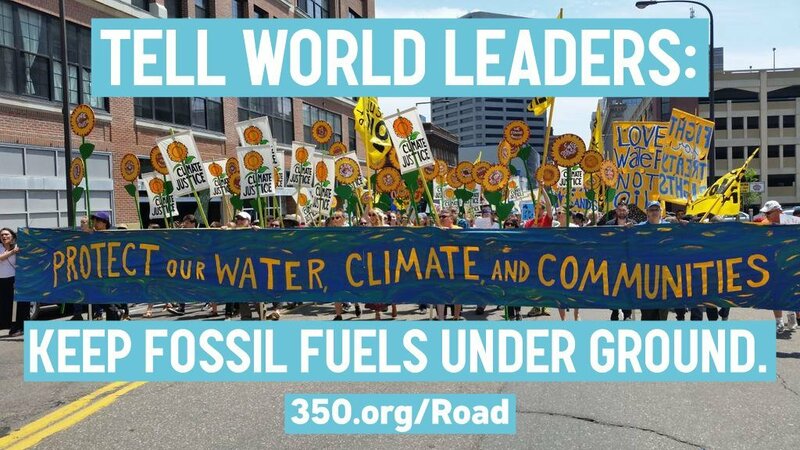 Building a global climate movement. The time for feeling powerless in the face of climate change is over. 2015 is on track to be the hottest year in recorded history, and this December hundreds of world governments will meet in Paris to try to strike a global climate agreement. It will be the biggest gathering of its kind since 2009, and it’s potentially a big deal for our global movement. In Paris our governments are supposed to agree on a shared target for climate action, based on the national plans governments have been putting together all year — but the numbers just aren’t adding up. Everything being discussed will allow too many communities that have polluted the least to be devastated by floods, rising sea levels and other disasters.